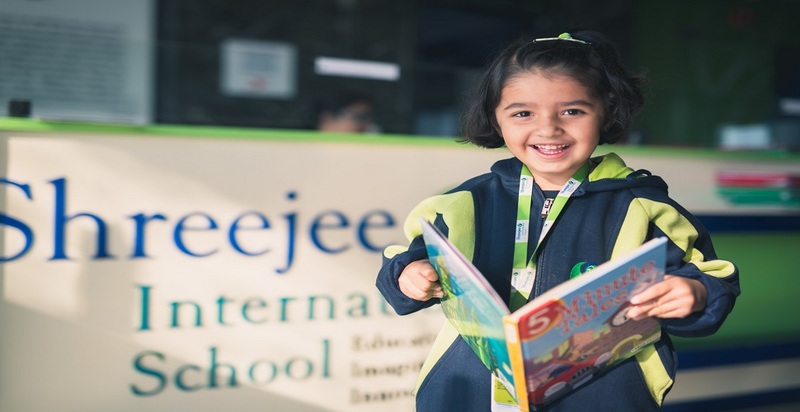 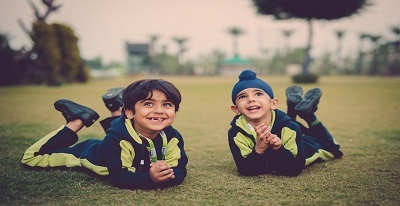 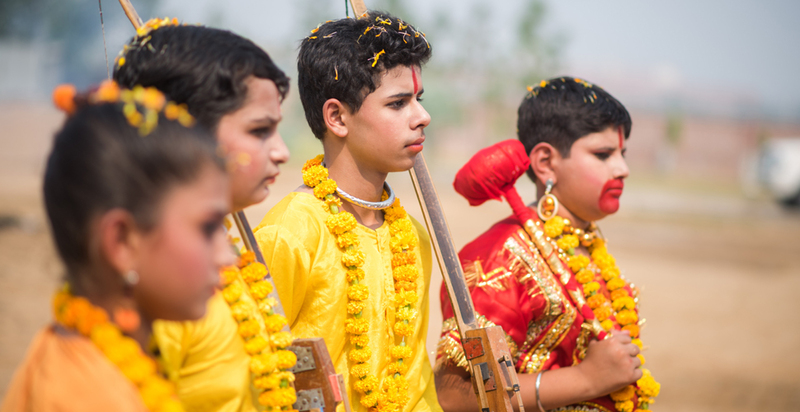 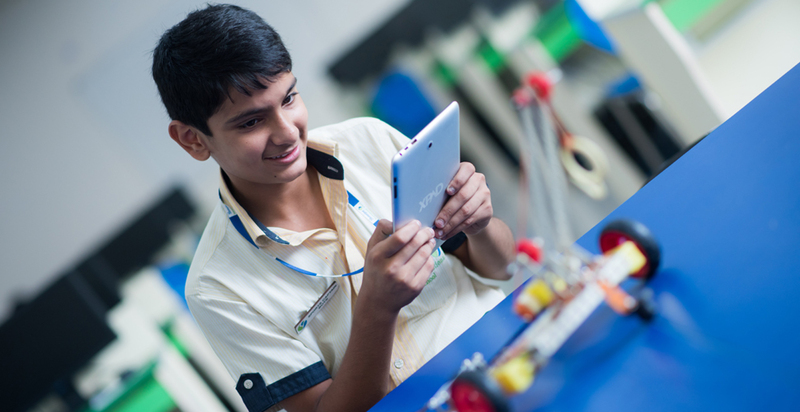 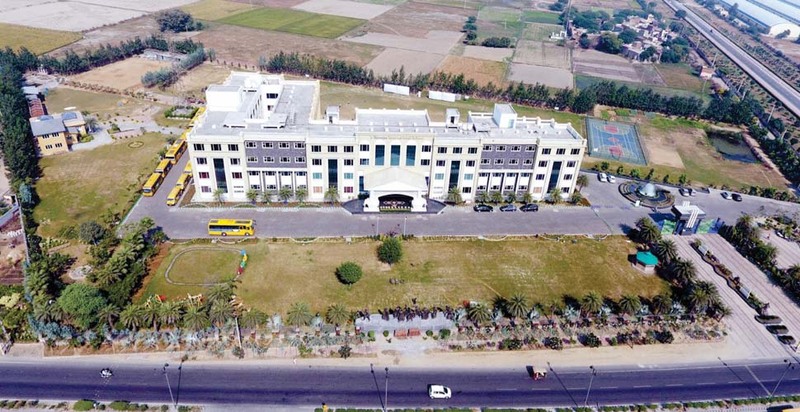 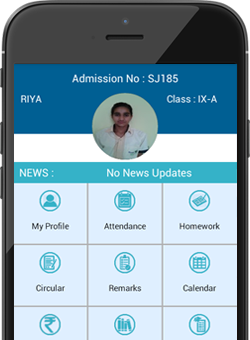 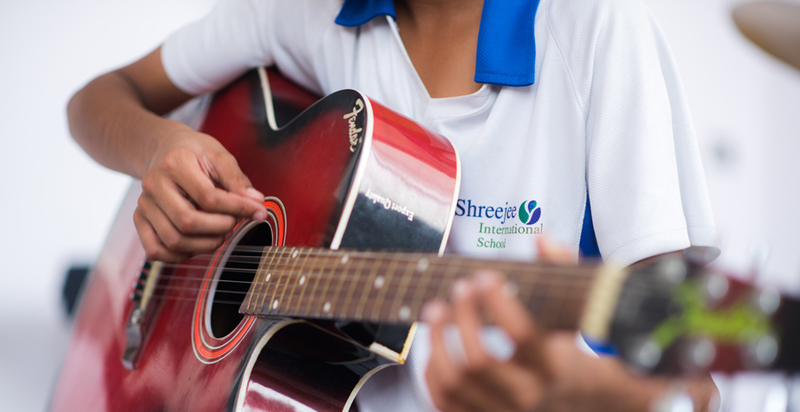 Shreejee International School (SJIS) is the dream venture of Mr. Rakesh Kuchhal, a humble individual known for his contribution to the world through education, spiritual and noble services to the Golden City of Sonipat. 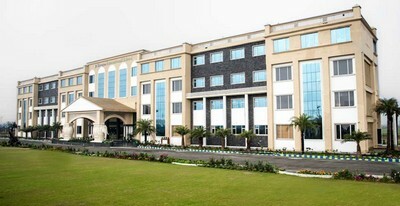 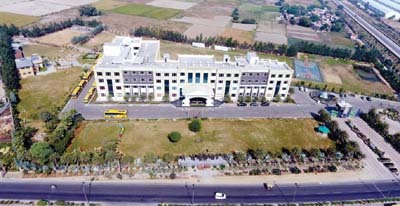 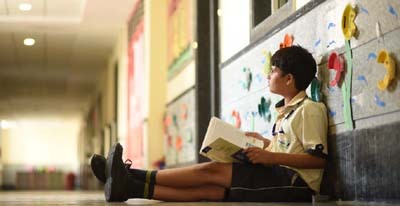 This unique school, spread over 11 acres of land with world-class amenities, represents the transformation stage of education, globally. 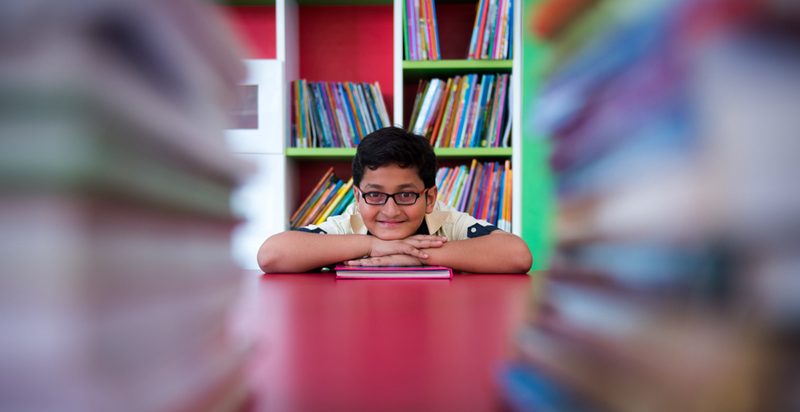 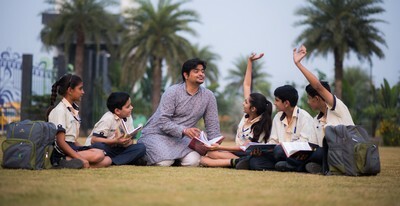 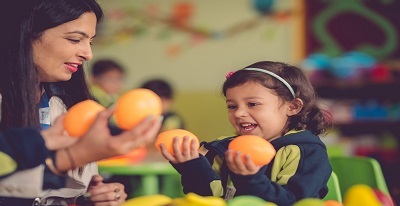 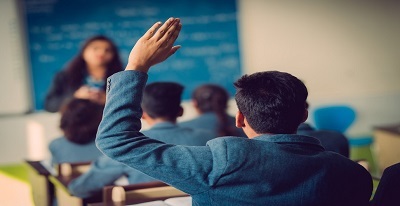 The learning philosophy practiced at Shreejee infuses Indian values with global outlook, while bestowing students with a progressive mindset, yet have their feet firmly on the ground, in pursuit of their goals.